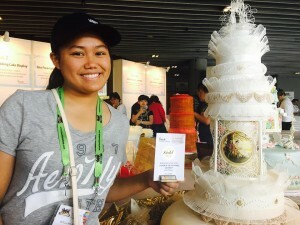 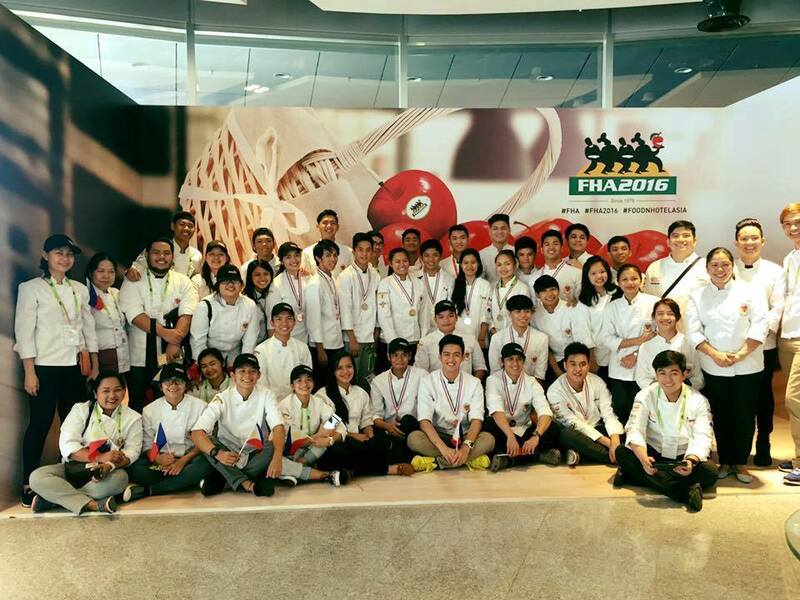 Two gold and three bronze award was bagged by LPU Laguna in the 20th International Exhibition of Food and Drinks, Food and Hotel Asia Culinary Challenge 2016, held in Singapore last April 12-15, 2016. 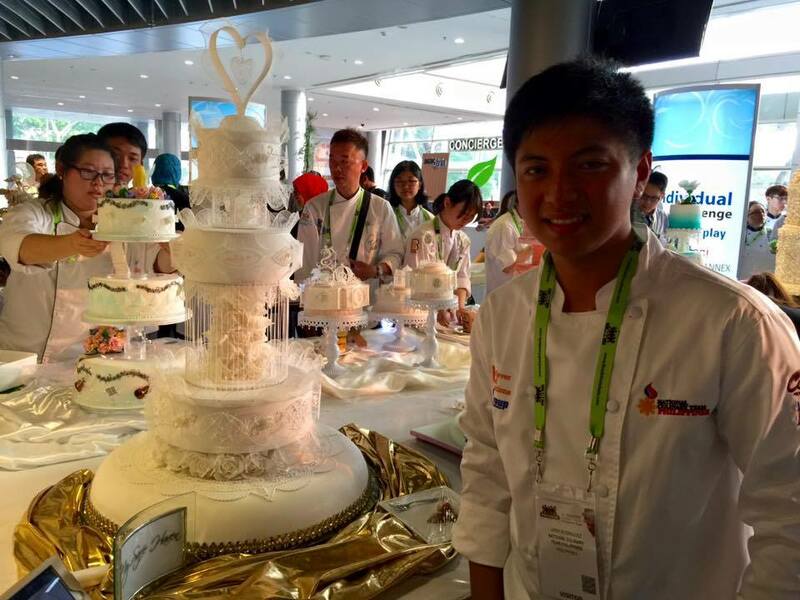 The competition is an international culinary competition that features extensive selection of products and supplies by international manufacturers and suppliers for the food and drinks sector from fresh produce to ready-to-eat products and confectioneries to beverages. 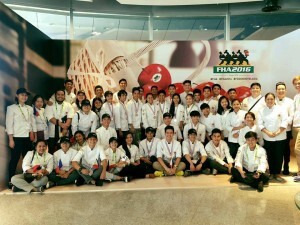 Being one of the world’s largest and most comprehensive food shows, Food Asia attracted tens of thousands of highly relevant buyers from Asia and beyond, making it the must-attend trade event for everyone in the food and hospitality industry. LPU Laguna submitted entries in Wedding Cake Display, Two to Tango, Bread Figurine and Sweet High Tea category. In Wedding Cake Display and Two to Tango Category, our entry by Mr. Jireh D. Rodriguez and Ms. Alyzza Rose Bundalian won the Highest Gold Award. 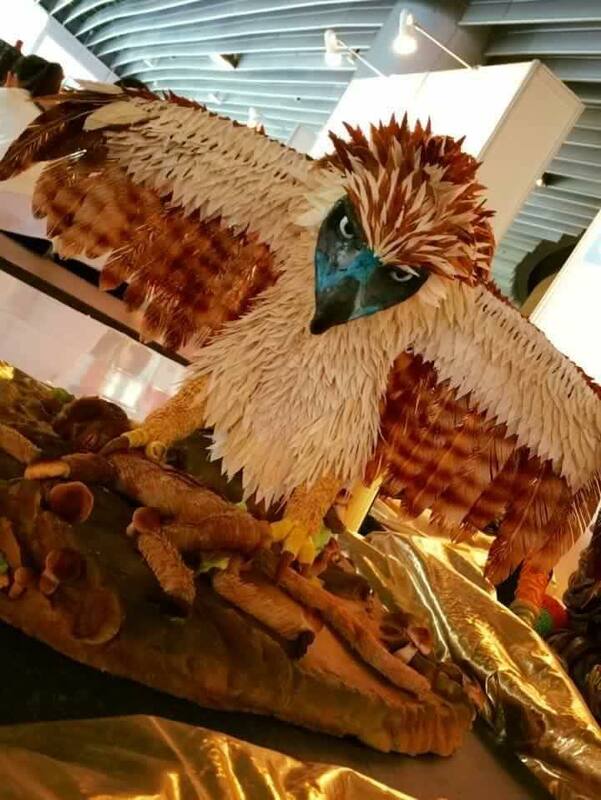 For the category of Bread Figurine, our entry by Randy Maligaya and Christian Moraleja won the Bronze Award. In Sweet High Tea category, our entry by Mr. Nelson Gamurot won the Bronze Sweet High Tea Award and Chef John Carlo Palacol and Ms. Maris Masongsong won Bronze Award on the same category.